Beethoven, a four-year-old Maremma shepherd dog, travelled 80 kilometers (50 miles) without a map or directions to find his way home. 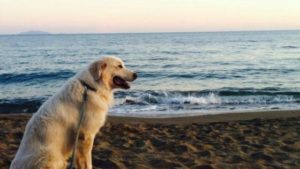 On Tuesday, September 5, Beethoven and his owner, Cecilia Cantini, were on the way to the beach in Maremma town of Castiglione della Pescaia when he ran into the bushes and disappeared. The dog went back to their vacation house, but the gate was locked. Beethoven, confused, wandered into the street to be struck by a car but was miraculously unharmed. 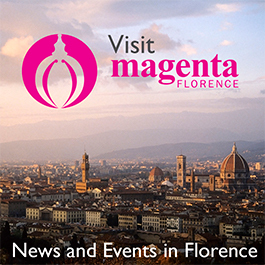 He then ran into the woods, where he was able to navigate—without GPS—his way back home to Montalcino in the province of Siena over the course of following three days. While Beethoven was on his journey, a volunteer search team was looking for him and eventually lost all hope of finding him. On September 8, however, Cantini received a surprise call from her brother in Montalcino saying that Beethoven was outside and waiting for her.